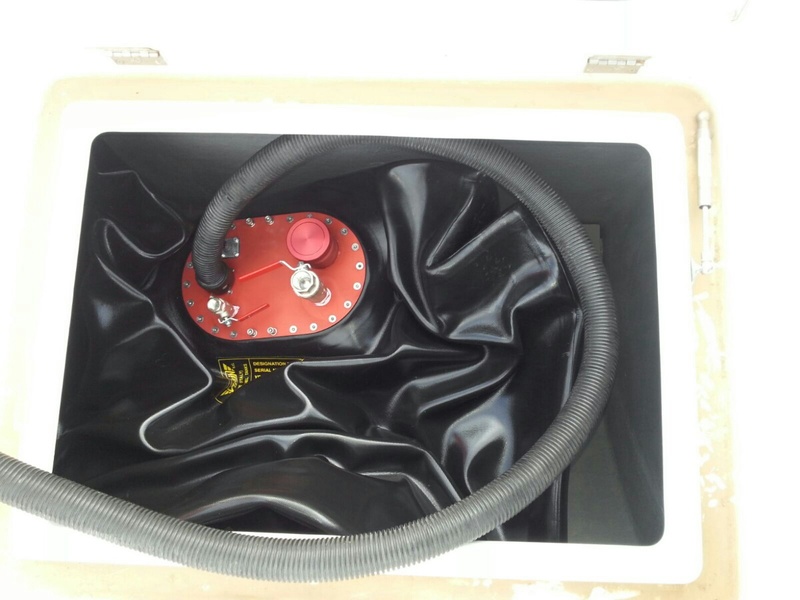 For all boats, we produce flexible fuel tanks that reduce fuel sloshing and facilitate installation and each inspection operation, thereby lowering costs and time spent, while ensuring sailing in complete safety. 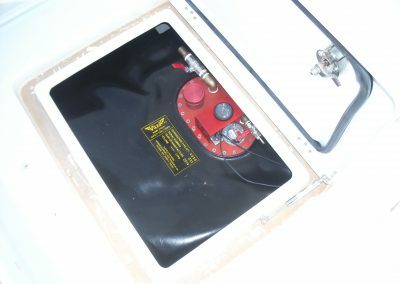 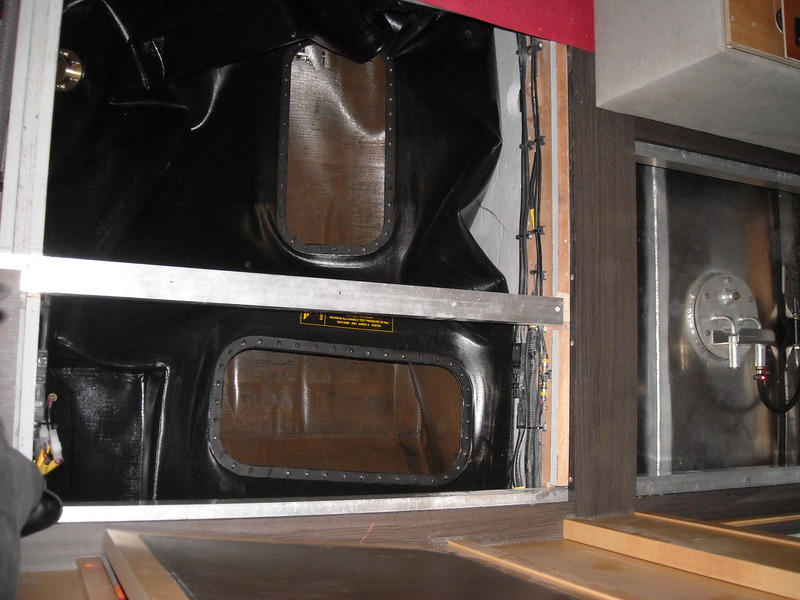 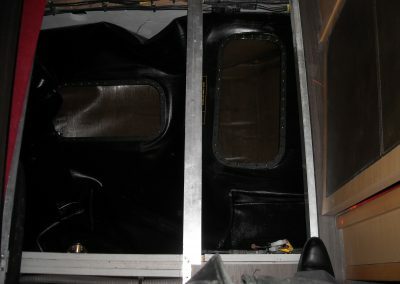 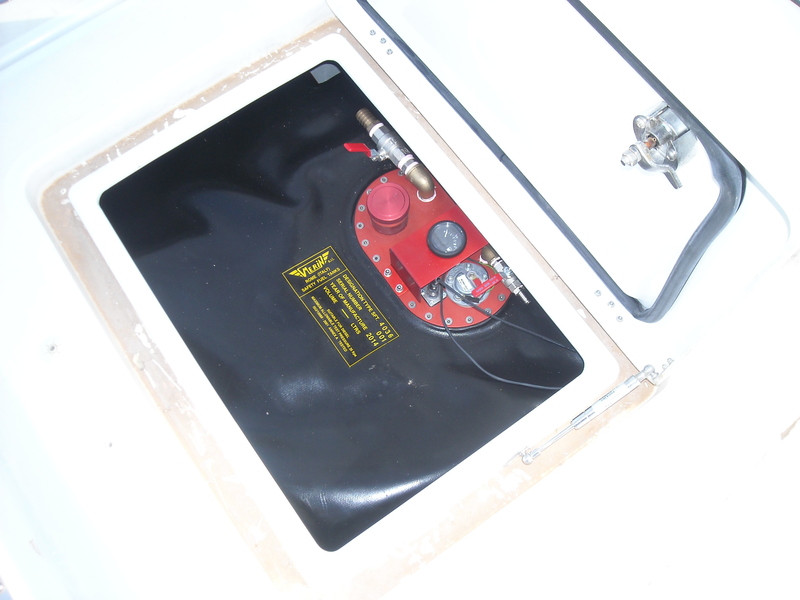 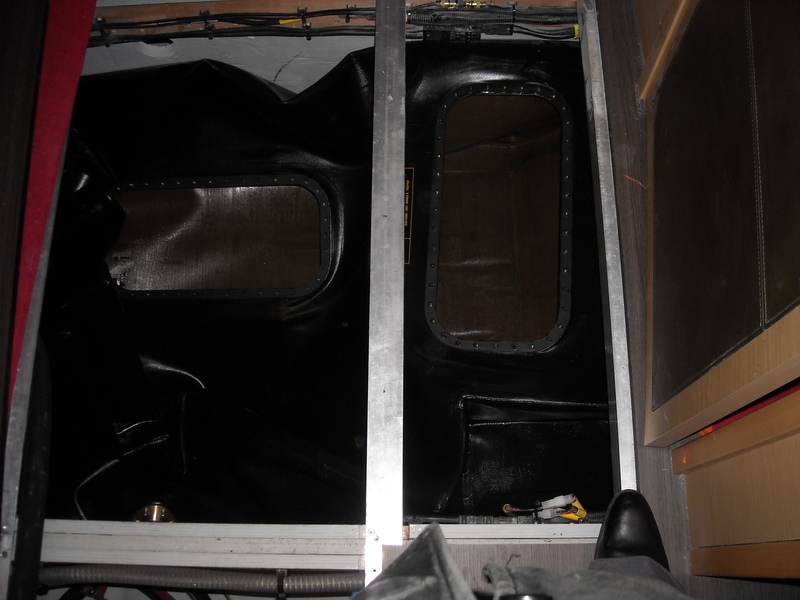 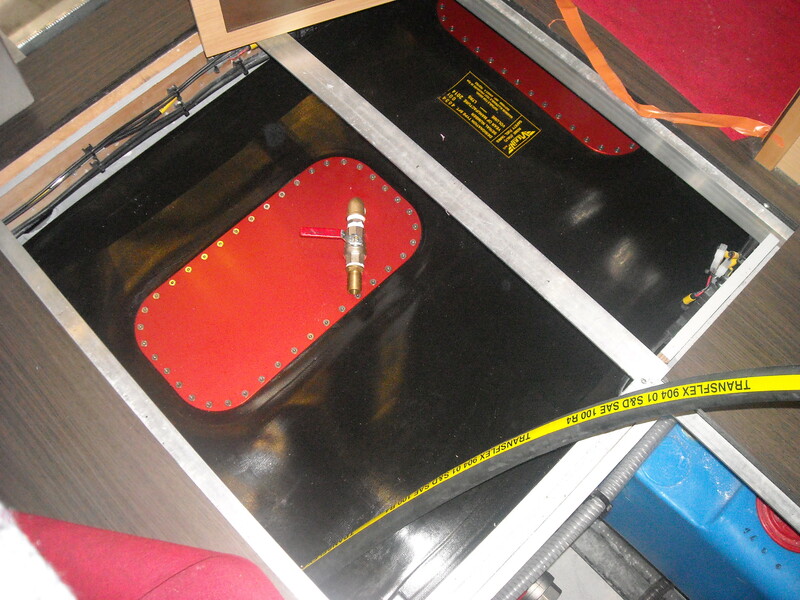 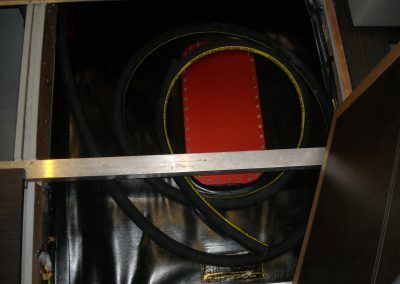 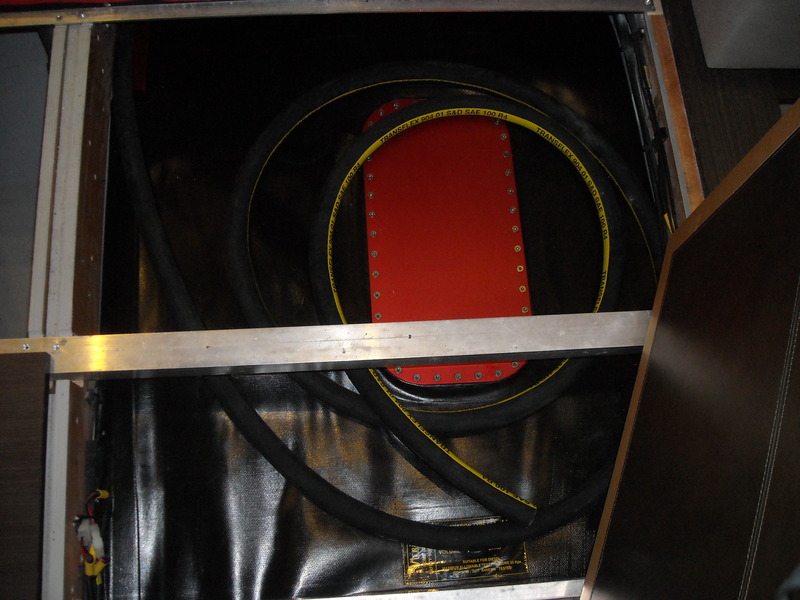 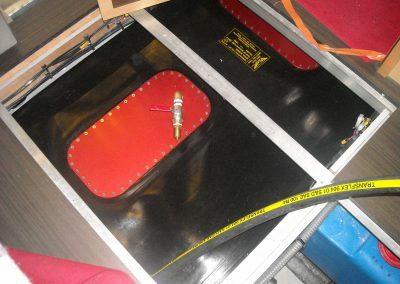 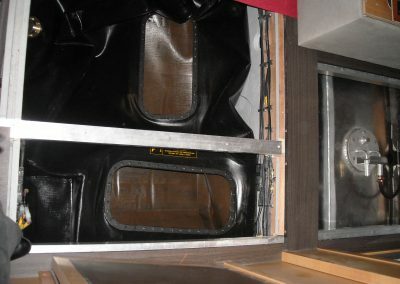 M.E.RIN designs and produces flexible fuel tanks for below deck installations. 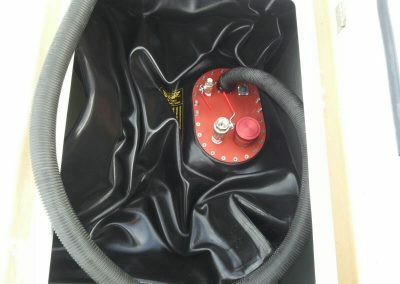 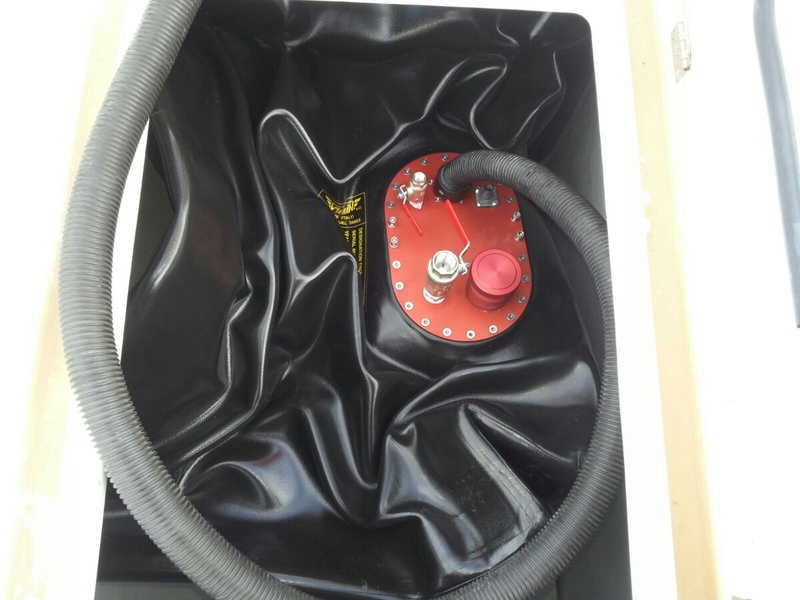 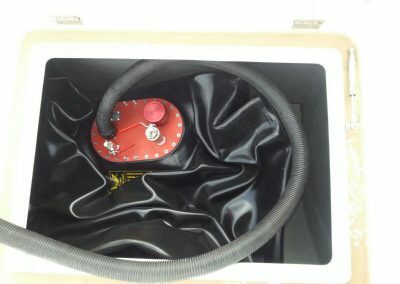 Flexible fuel tanks are particularly suitable for offshore boats and pleasure craft, as they guarantee easy maintenance and cleaning of the housing compartment. 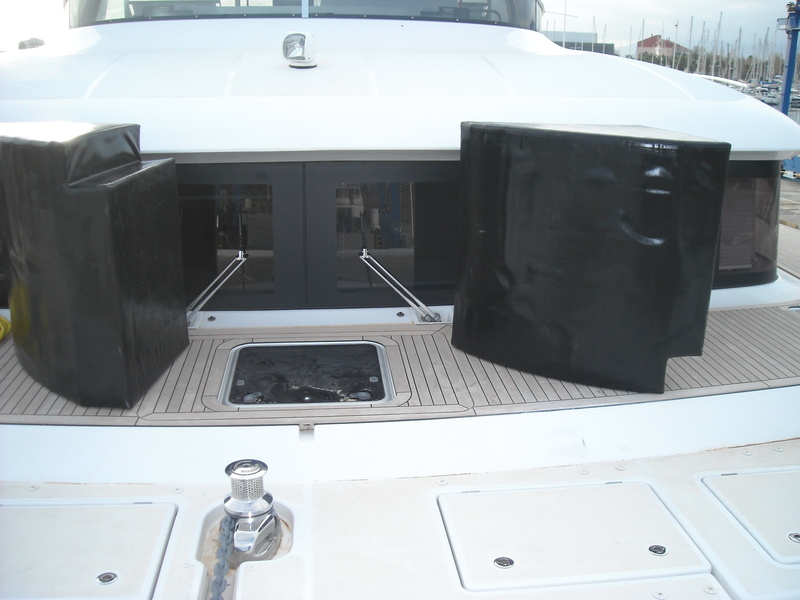 M.E.RIN can assist OEMs during the design phase of new boats, and replace old aluminium or fibreglass fuel tanks with new flexible ones. 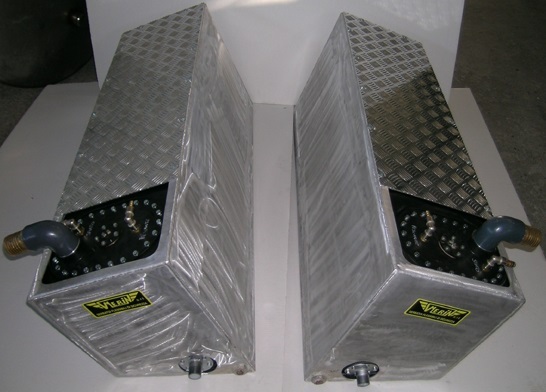 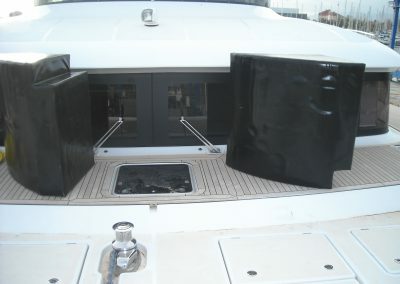 The fuel tanks are supplied complete with all accessories and ready to install. Lastly, they can hold any type of fuel including the most aggressive containing 100% ethanol.